Hey there, everyone!! 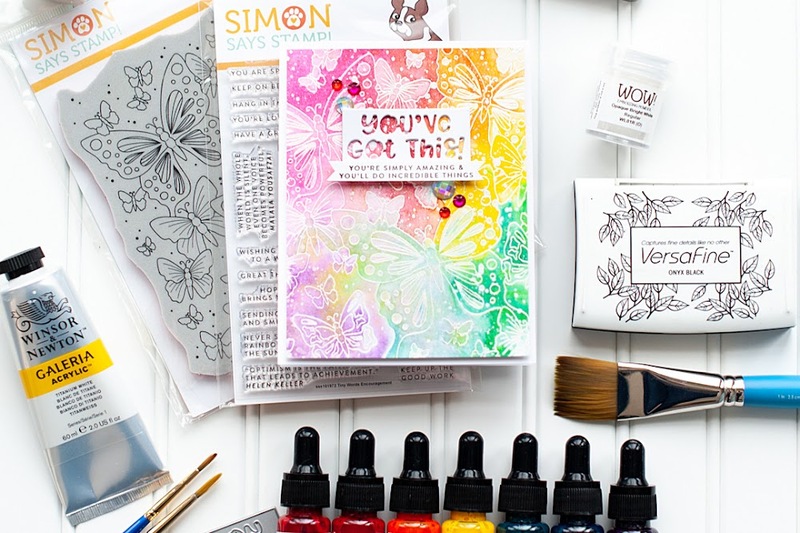 Lawn Fawn and Glue Arts have combined forces this week, bringing you inspiration using our products together, and of course, some giveaways!! 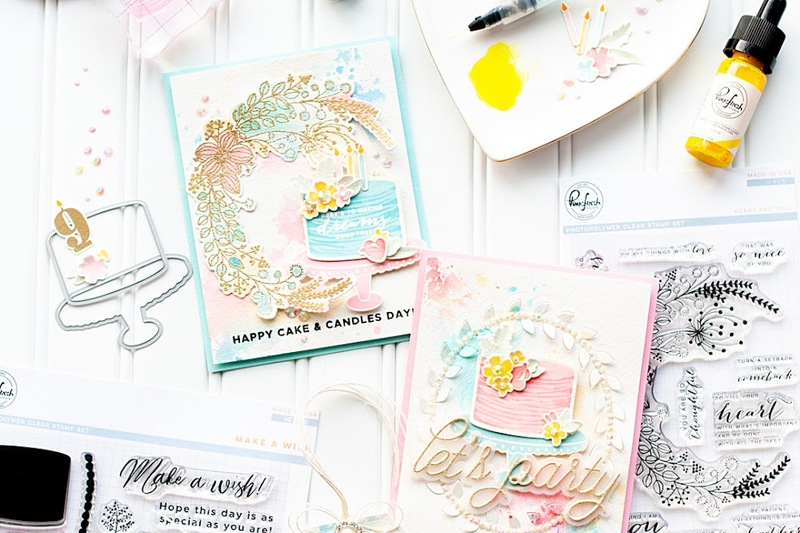 Be sure to check out the Lawn Fawn blog and the Glue Arts blog for your chance to win some fabulous prizes!! Instructions: Make card from red cardstock. Cut pink patterned paper block and matte on white cardstock. Cut a scalloped border from green dot paper, and adhere to the bottom of the pink block. Adhere the entire block to the card front. Add a strip of stiped paper across the middle. Diecut a label from white cardstock, trim off the bottom of it and adhere. Glue a green bow to the top of a snowflake ornament, and adhere to the label. Stamp the tree to its different paper layers, cut out, and layer together. Adhere the tree to the snowflake middle, and then accent with green jewels. Cut banner edges to a white cardstock strip, then stamp the sentiment to it. Adhere the sentiment banner below the tree using foam adhesive. Great card!! love the tree and the mix of patterned papers!! Thanks for joining us at the ColourQ!! 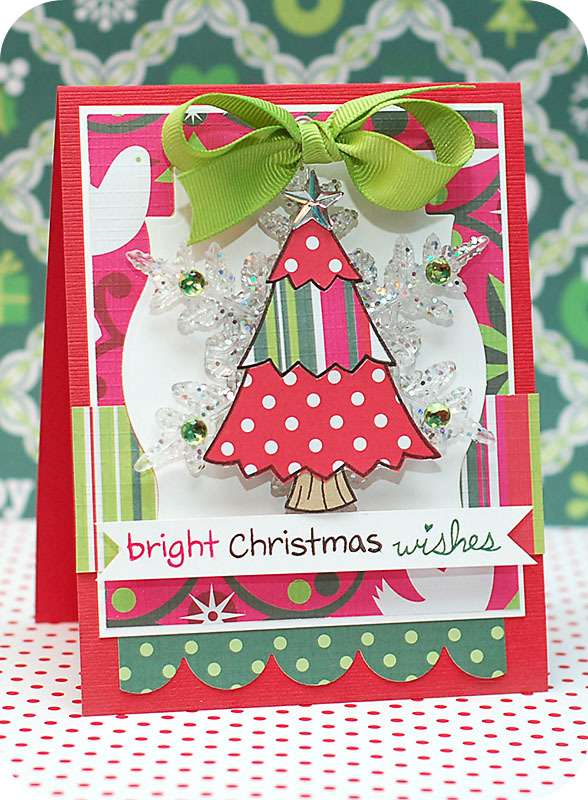 Love that glittery, 3-D snowflake against such a vibrant background!I hope you'll join us again at Frosted Designs! Beautiful card! Thank you for joining us at Cute Card Thursday! Beautiful card, Lea! Love all the color and happiness of the card. Thanks for joining us at the ColourQ this week and happy holidays. What a fantastic creation! Thank you so much for joining in our Christmas challenge at SFTW and good luck! 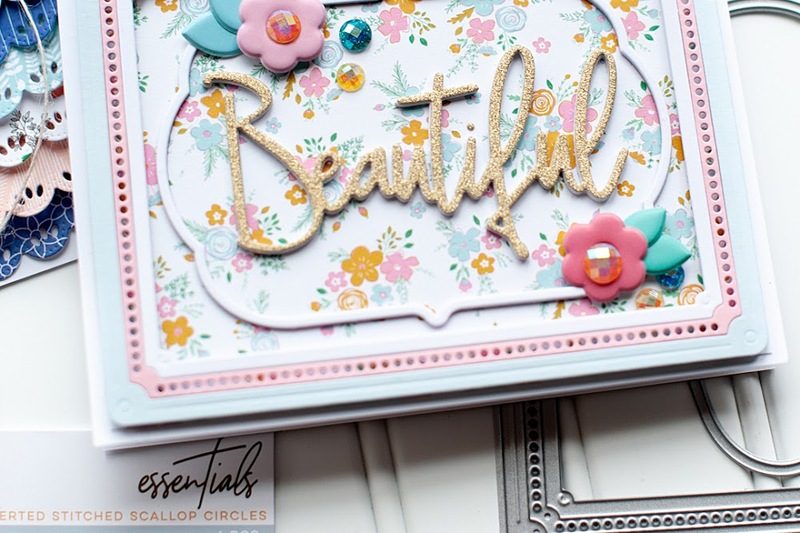 Wow!This card is fantastic, so beautiful! I love that snowflake behind the tree, stunning! What a fun, cheerful card!